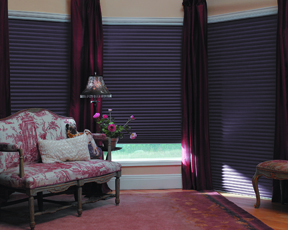 Contact Us for more details or to schedule your complimentary in-home consultation. 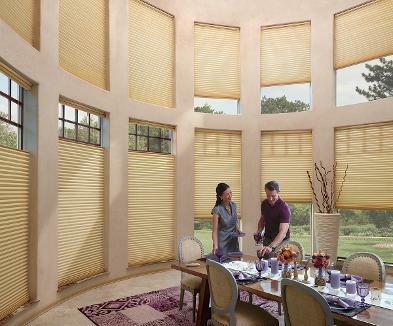 Purchase a minumum of 4 Duette with PowerView Motorization and receive a $200 rebate and an extra $50 for each additional shade purchased. Purchase a minumum of 4 Duette without PowerView and receive a $100 rebate and an extra $25 for each additional shade purchased.